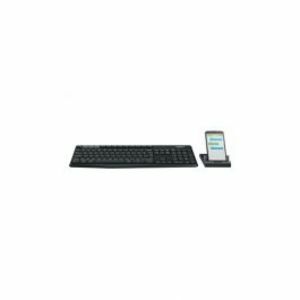 The Lowest price of Wireless Keyboard Combo in Pakistan is Rs. 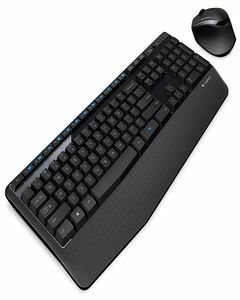 3,700, and estimated average price is Rs. 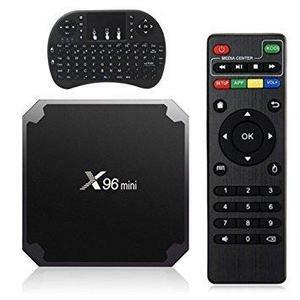 3,791. 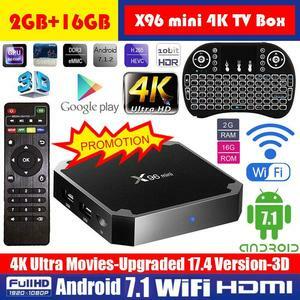 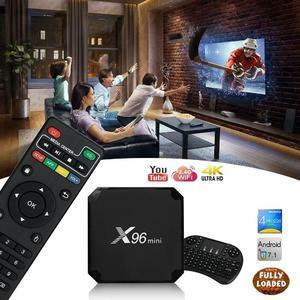 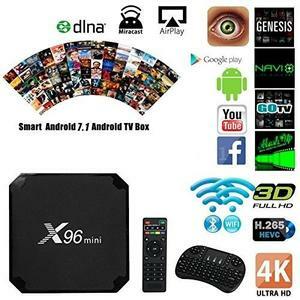 Get the latest price for Logitech Wireless, 4k Smart, Logitech Mk850, Logitech, Fenifox Compact, Rapoo X1800, Logitech Mx900, Dell Wireless, Logitech Bluetooth, and other products. 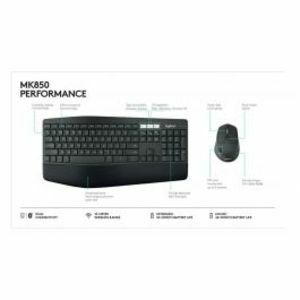 The prices are collected from the best online stores in Pakistan like Easetec.com.pk, iShopping.pk, Shophive - updated Apr 2019. 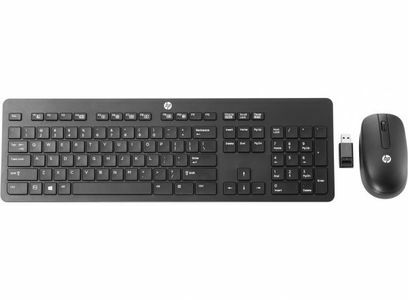 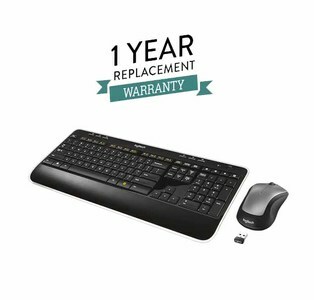 If you are looking for the perfect wireless experience with your personal laptop or desktop computer then you should consider one of the wireless keyboard combos available out there. 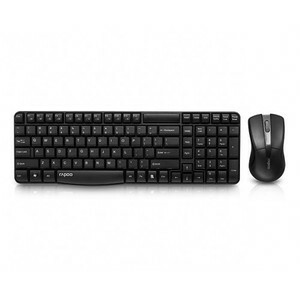 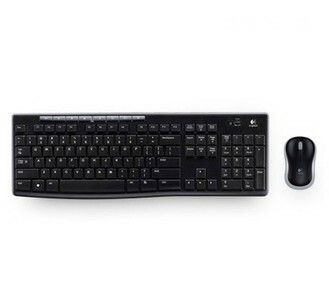 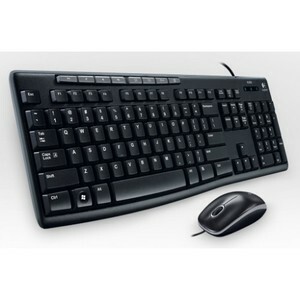 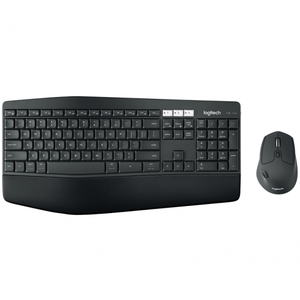 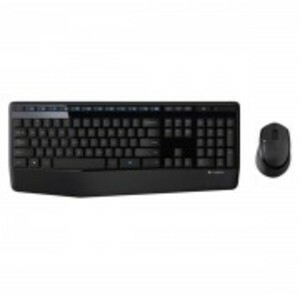 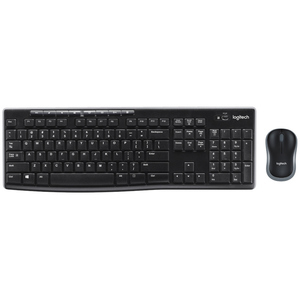 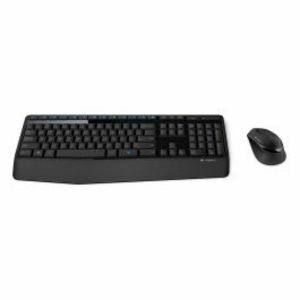 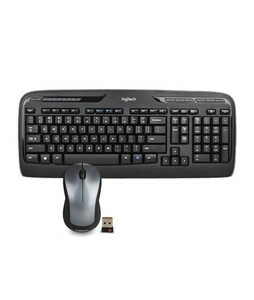 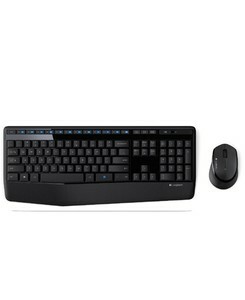 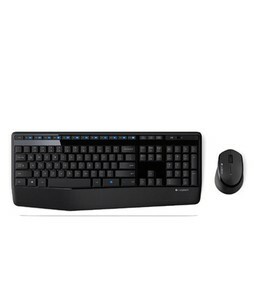 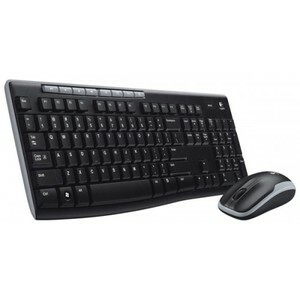 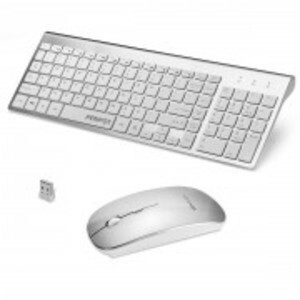 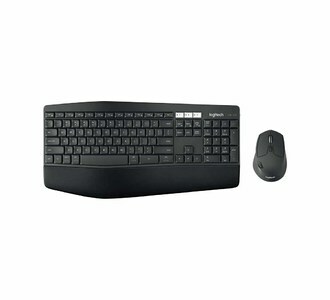 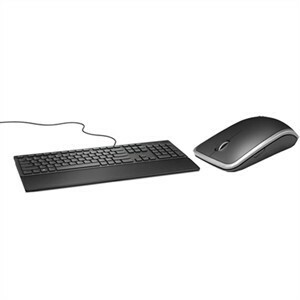 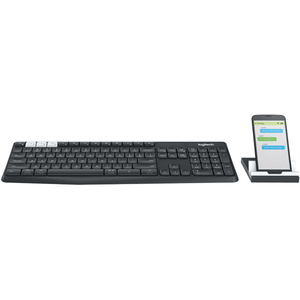 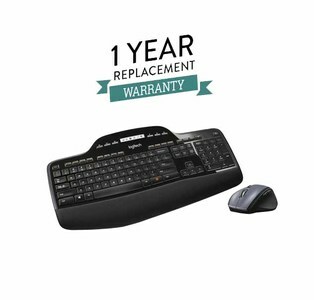 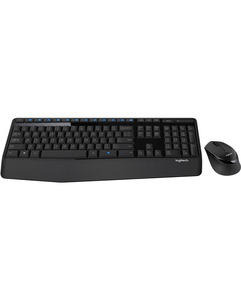 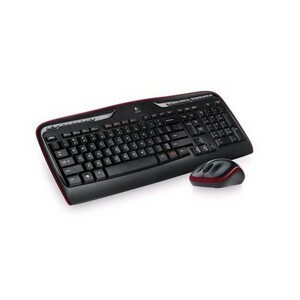 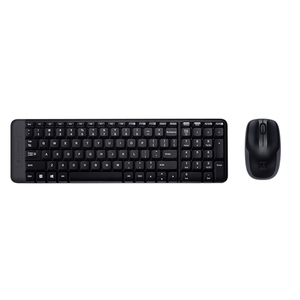 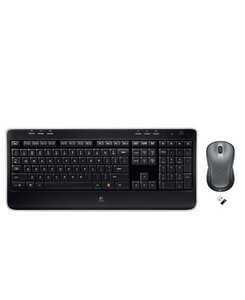 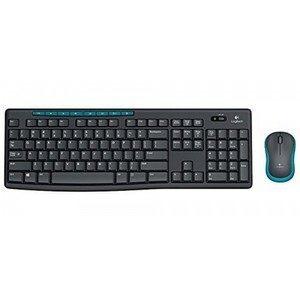 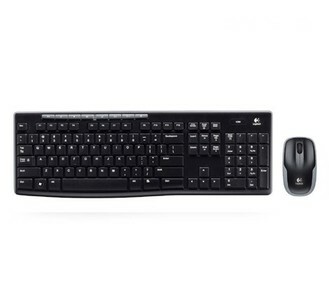 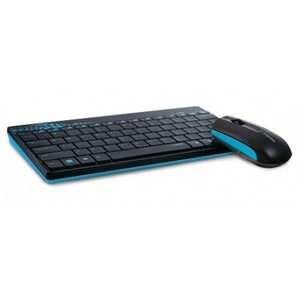 These wireless keyboard combos consist of a wireless keyboard and a wireless mouse that you can seamlessly connect to your computer system. 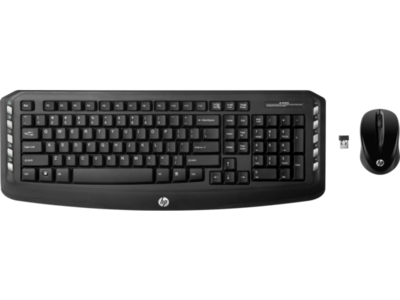 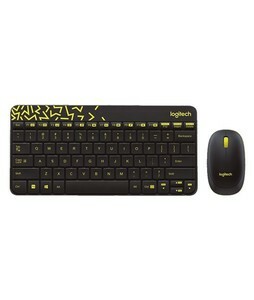 A4-Tech, Razer, and Logitech are well-known sellers of wireless keyboard combos in Pakistan.